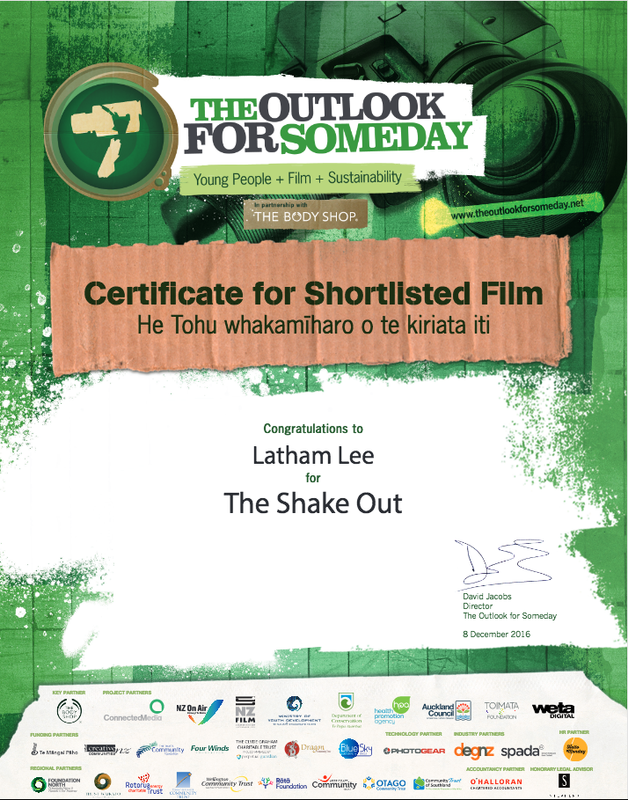 Latham : My Certificate From The Outlook For Someday Challenge! 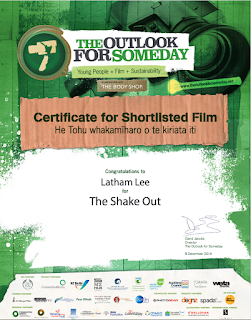 This is my certificate I received from the Outlook for Someday challenge. I am so proud of where I came in the competition and I want to thanks my teachers and the school for making this happen!